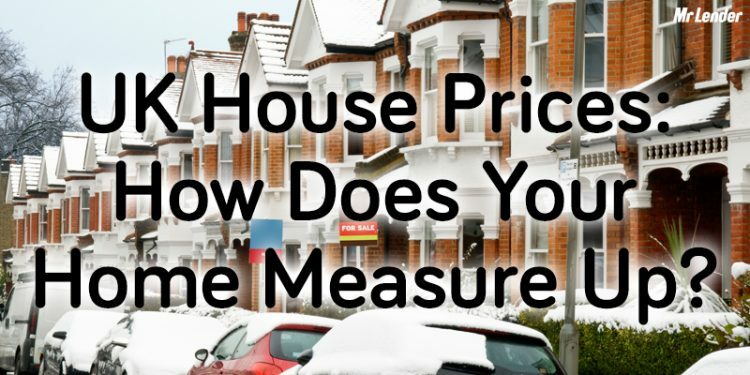 UK House Prices: How Does Your Home Measure Up? Posted on 15/12/2017 17/01/2018 Categories GeneralTags price of uk houses, prices of homes in the uk, uk house prices, uk housing1 Comment on UK House Prices: How Does Your Home Measure Up? 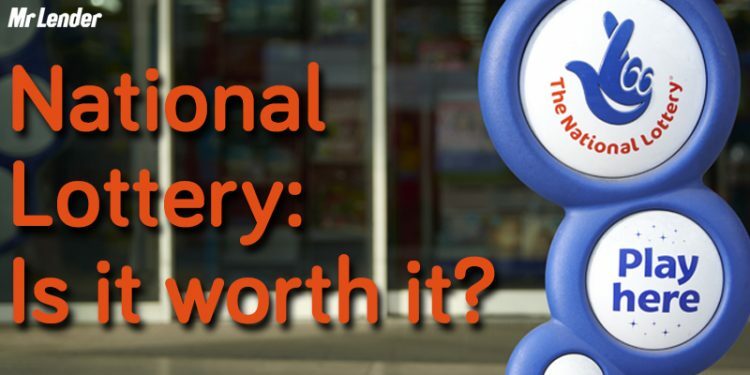 National Lottery UK: Is It Really Worth Taking Part? 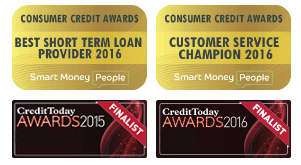 Posted on 11/12/2017 21/02/2018 Categories MoneyTags lottery, lottery in the UK, national lottery, UK lotteryLeave a comment on National Lottery UK: Is It Really Worth Taking Part? The Future of Finance: How Is the Banking Industry Set to Change? 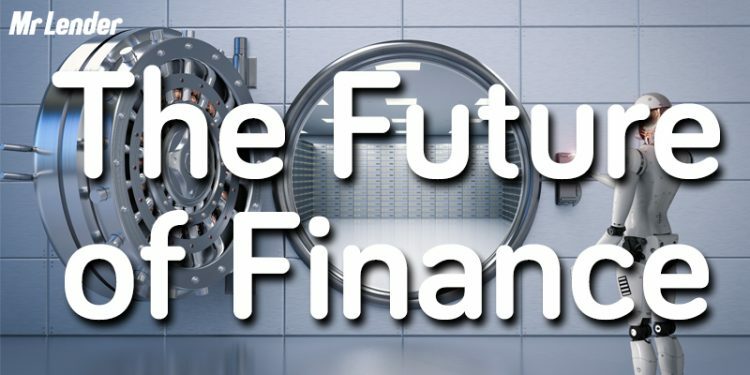 Posted on 07/12/2017 07/12/2017 Categories MoneyTags banks in the future, future of finance, future of the banksLeave a comment on The Future of Finance: How Is the Banking Industry Set to Change? 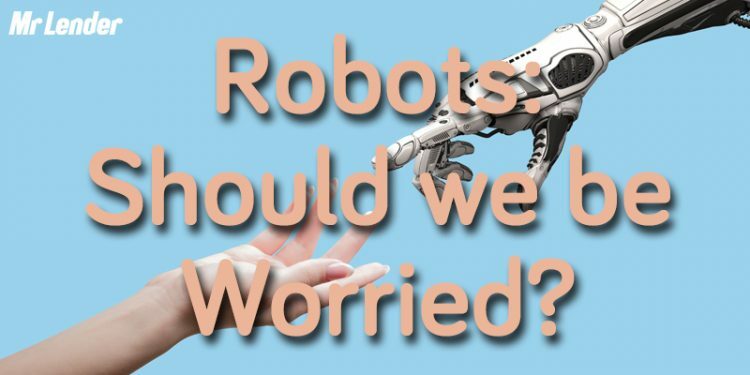 Robots: Are They a Threat to the Workforce and Should We Be Worried? Posted on 01/12/2017 17/01/2018 Categories GeneralTags AI, artificial intelligence, robots, robots in the workplaceLeave a comment on Robots: Are They a Threat to the Workforce and Should We Be Worried? 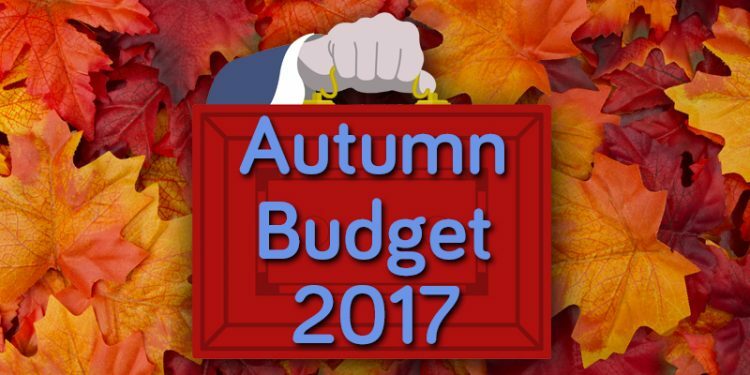 Autumn Budget 2017: What Was Said and How Does It Affect You? 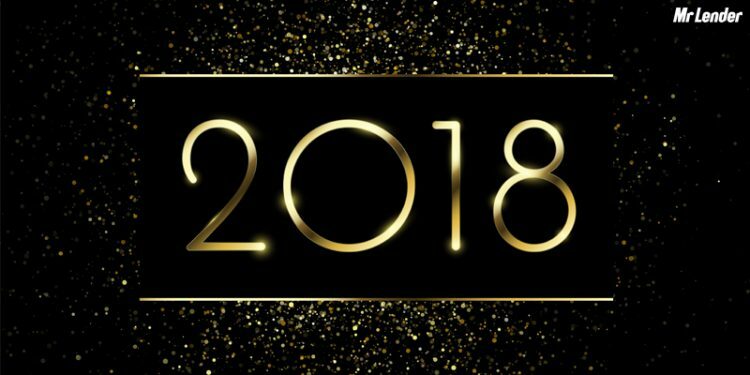 Posted on 24/11/2017 12/02/2018 Categories NewsTags 2017 Autumn Budget, 2017 Budget, Autumn Budget, Budget 2017, Budget changesLeave a comment on Autumn Budget 2017: What Was Said and How Does It Affect You? 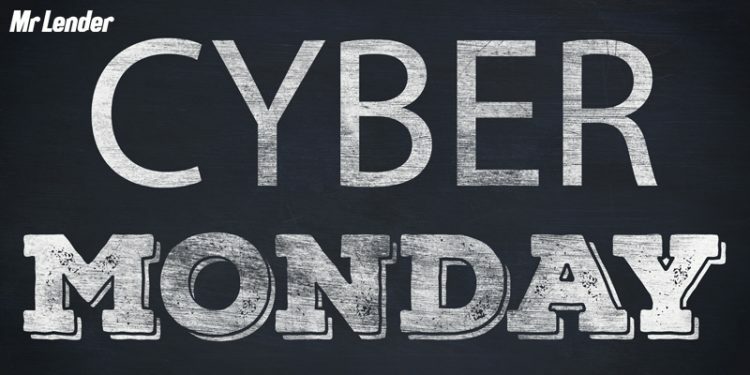 Black Friday: What Is It and How Can You Make the Most of It? 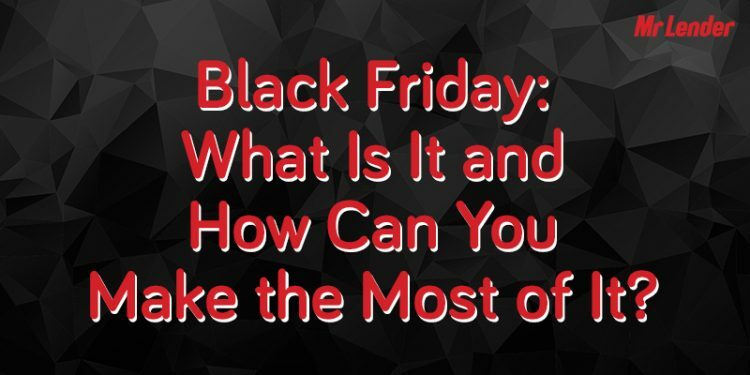 Posted on 23/11/2017 17/01/2018 Categories GeneralTags Black Friday, black friday deals, black friday uk, what is black friday, where did black friday come from, why do we have black fridayLeave a comment on Black Friday: What Is It and How Can You Make the Most of It? 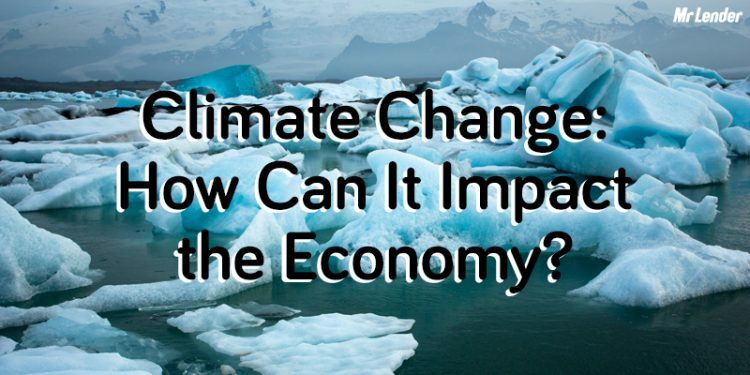 Climate Change: How Can It Impact the Economy? Posted on 15/11/2017 15/11/2017 Categories GeneralTags climate change, climate change impact on the economy, global warming, global warming impact economyLeave a comment on Climate Change: How Can It Impact the Economy?